No matter what your skin type, supplying it with a good amount of antioxidants will not only keep your skin in good health, the antioxidants can also reverse the damage done to skin and body tissue by canceling out the effect of free radicals. Our body is constantly under the attack of free radicals and these free radicals damage skin cells and body tissues. If the assault of free radicals is not reined in, they can cause a lot of damage, accelerating the ageing process. If there’s any solution to combat free radicals – it’s providing abundant antioxidants to our body cells so that they can prevent and repair the damage done to the body. Antioxidants block the effect of free radicals and aid in the regeneration and repair of skin cells. You can supply your body both internally and externally with antioxidants. Try eating antioxidant-rich diet and topically, you can apply these face packs to get youthful, glowing, and healthy skin. 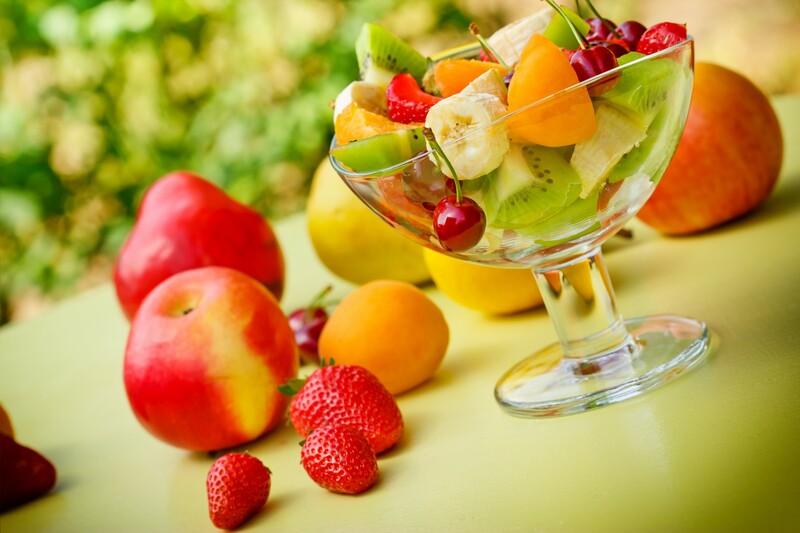 I am going to show you 5 fresh fruit packs that are rich in antioxidants. This antioxidant rich face pack can be used as a scrub too. Pomegranate has antioxidants in abundance. It’s rich in vitamin A, C, and E too. It has three times more antioxidants than green tea. When you combine pomegranate with avocado, you can get smooth, soft, clear, and bright skin. Here’s how you can make the pack. Make a paste of pomegranate seeds in a blender. Scoop out a big spoon of avocado flesh and mix it up in the pomegranate paste. Apply this mixture on the face and neck and rinse off after 30 minutes. Do this regularly to delay the appearance of wrinkles and fine lines on your skin. Strawberries have vitamin C and salicylic acid. The antioxidants in strawberries repair and reverse damage done to the skin by environmental factors. Kiwi also has antioxidants and also vitamin A, B, and C. To make this pack, mash in a few ripe strawberries and a few pieces of kiwi together. Add in a bit of sour cream and a tablespoon of honey to this pack. Mix everything well and apply on the face with a face pack brush or hands. Rinse off after 20 minutes. This one is a superb antioxidant combo. 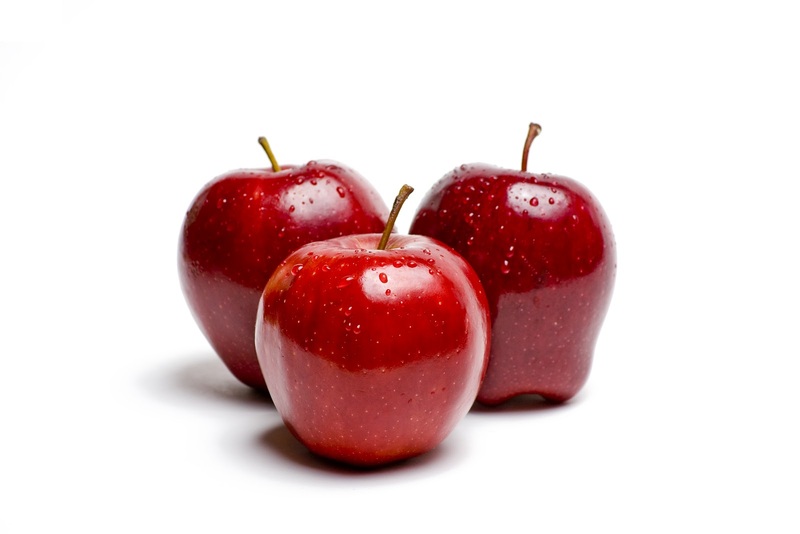 Did you know that the peel of red apples contains eight times more antioxidants than the flesh. So, when you are making this pack, remember to include the peel. Here’s how you can make it, blend in two to three pieces of red apple and keep aside. Boil a few green tea leaves, let it cool down, and then mix both the two ingredients together. The mixture would be quite runny, so you can add either almond powder or oatmeal powder as the binding agent. Apply on your face and neck and rinse off after 30 minutes to get smooth and soft skin. All varieties of grapes have antioxidants, but red grapes have the highest amount. Red grapes have a compound called resveratrol and other polyphenols that are hailed as anti-ageing breakthroughs. To get maximum benefit, keep the peel on the grapes, anyway, it’s too tedious to sit and peel off each piece. To make this pack, mash in a few red grapes and add in a teaspoonful of oatmeal powder and a tablespoon of honey. Mix everything well and apply on the face and neck and wash off after 30 minutes. This vitamin C and antioxidant loaded face pack would brighten and clear out your skin with regular use. To make this pack, take half a kiwi and peel the skin off. Mash four or five green grapes and kiwi together. Squeeze in half a tomato and mix everything well. Apply on the face and leave it on for 20 minutes. Rinse off after 20 minutes.